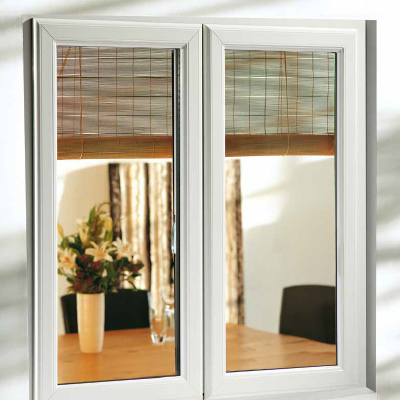 Here at Platinum Lochleven Windows & Doors we manufacture our own uPVC roofline systems. Our system ensures that your soffits, fascias, guttering and barge boards are not only aesthetically pleasing but also guarantee that they never rot, flake or need repainting. They are virtually maintenance free. 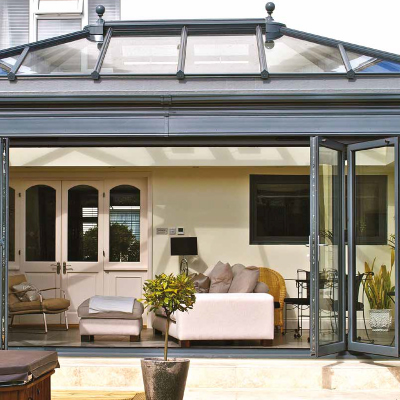 Our system comes in an extensive range of different styles and colours to choose from and also comes with a 10 year guarantee covering all work and materials. Platinum Lochleven Windows & Doors roofline system has been designed to provide a complete weatherproof seal and has been tested and proven to work in even the harshest Scottish weather. It will not let you down. 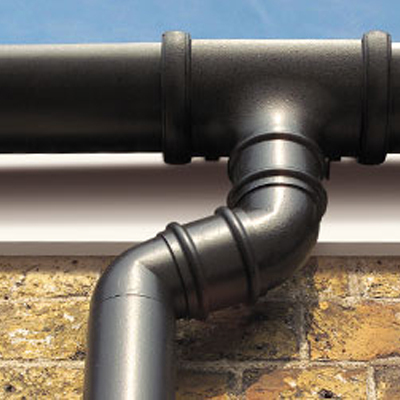 Additionally roofline eliminates both dry and wet rot as it is completely engineered from uPVC. We have been installing roofline in Scotland for over 25 years and we now have an expert installation service as a result. 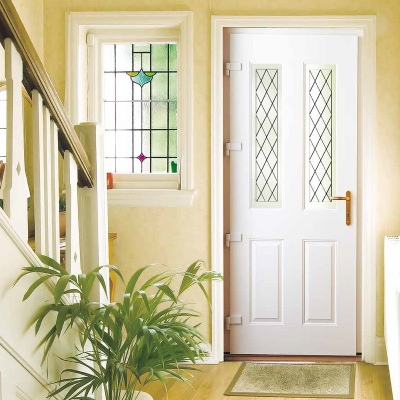 It can be chosen to match and complement the uPVC of your existing windows, doors or conservatory meaning you can create an overall stylish finished look. The system is wipe clean and so will never need to be painted. As there will be no maintenance required you can save yourself time on DIY and money on employing tradesmen year on year for any remedial work. 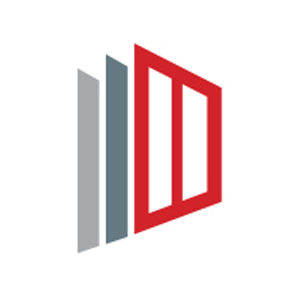 In other words because we manufacture the systems here at Platinum Lochleven Windows & Doors you are effectively cutting out the middle man meaning you can save even more money. You will not be disappointed. It is vitally important to have a thorough survey done on your properties roof, roofline and guttering before having any work carried out. At Platinum Lochleven Windows & Doors this can be taken care of by one of our roof specialists. To find out more contact us today on 0141 643 2452 to arrange your FREE roof survey. Very pleased with all the work. ‘Workers’ have been very good. Well mannered and Helpful. Clean and Tidy and pleasant workmen. Never stopped work until done.